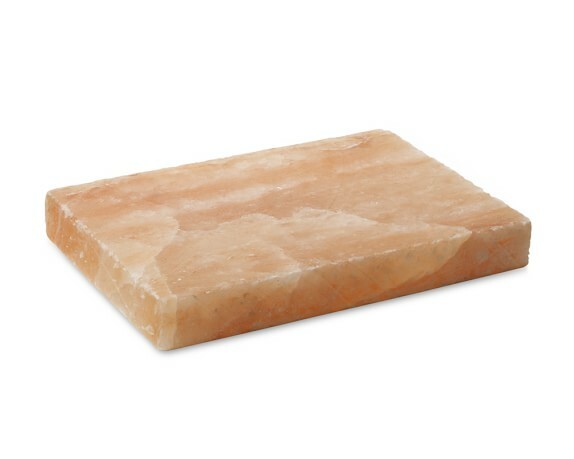 Himalayan Salt Slabs are nature’s stove-top and serving dish in one, offering numerous imaginative culinary uses while conveying the advantages and kind of all-normal, unadulterated mineral salt. 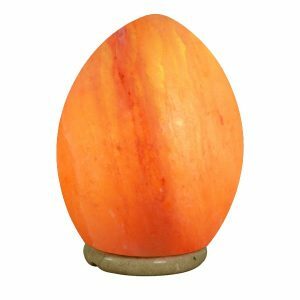 Warm your Himalayan pink salt section, plate, or block to high temperatures and singe meagerly cut meats, angle, vegetables, fish, eggs and other speedy cooking nourishment’s. On the other hand, chill it for use in serving sushi, starters, frosty meats and cheeses, crisp foods grown from the ground, and even cold sweets. 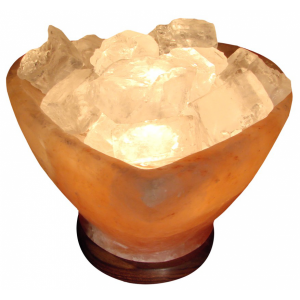 Himalayan pink salt sections are painstakingly gathered from salt stores covered profound inside the antiquated Himalayan Mountains. 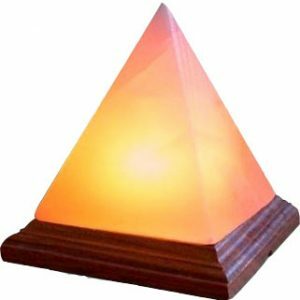 There, they have stayed shielded from contamination and polluting influences for quite a long time, making this what many consider the purest, cleanest salt on the planet. The salt is mined as extensive stones and later cut into pieces, squares, blocks, plates and bowls. 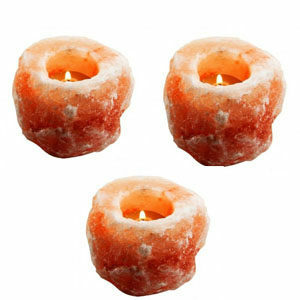 Since Himalayan salt pieces are a characteristic item, the limit for high temperatures and weight may fluctuate, as will the physical attributes and considerations that give your salt chunk a unique appearance. 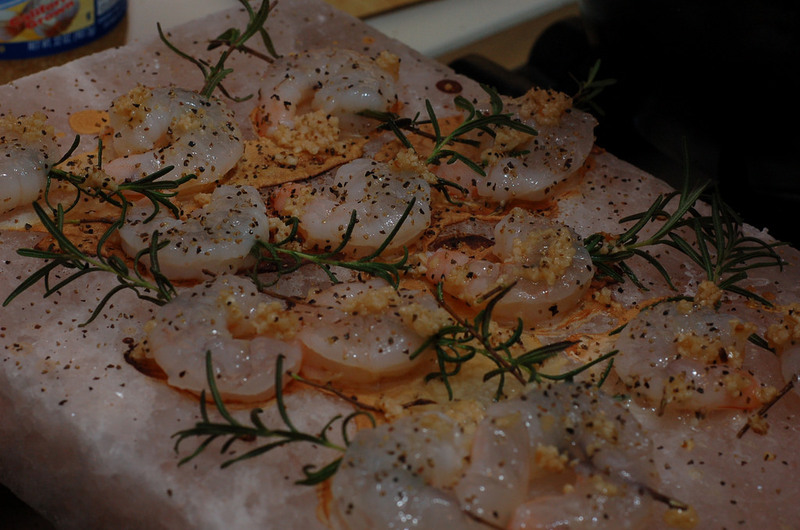 You’ll see that Himalayan salt pieces, plates, and blocks make for a fascinating presentation of both hot and cool sustenances for meals at home and occasion parties. Himalayan Salt Bricks, Planks, Plates and Blocks: The littler sizes of these characteristic salt chunks are recently the correct size for chilled sushi presentations, or utilizing to cook vegetables, scallops, shrimp and other little segments of meat. Cooking and serving on these salt sections includes a mineral-rich salt seasoning to any food. These are likewise perfect for chilling and serving independently partitioned pastries.